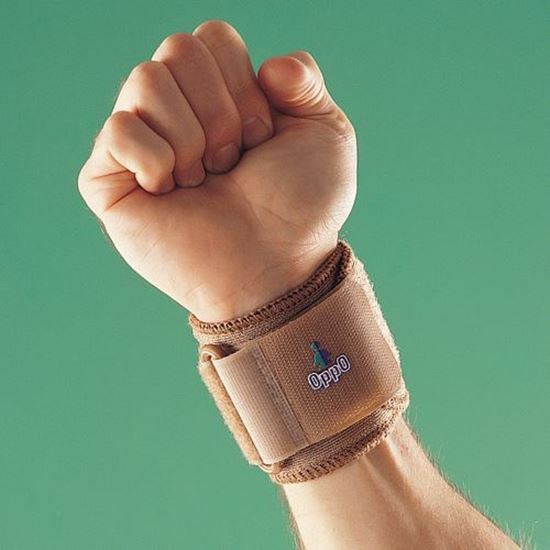 Oppo Wrist Support One Size - Helps relieve pain through pressure on injured wrists. 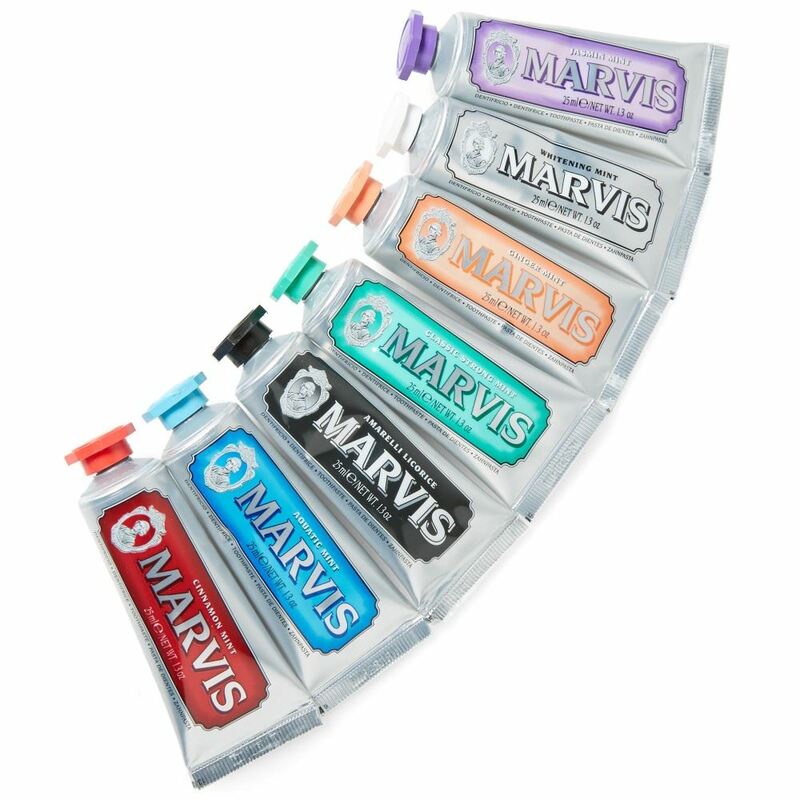 Adjustable hook and loop strap insures comfortable fit and stabilization during activities. Helps relieve pain through pressure on injured wrists.Adjustable hook and loop strap insures comfortable fit and stabilization during activities.Provides firm support around weak or strained area.